Had A Traffic Violation Or Accident? 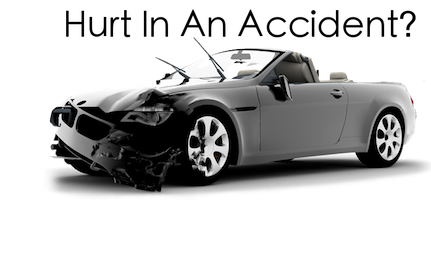 If you have recently had a speeding ticket or you were involved in a traffic accident and were injured we can help. Browse our list of Traffic and Injury Attorneys in your area and get the legal protection you deserve right now! 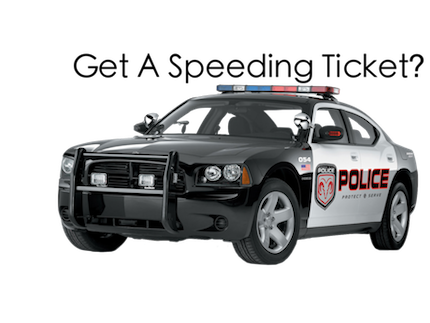 Did you recently get a speeding ticket or other traffic related violation? You have options and rights. Browse our database of traffic lawyers in your area and avoid costly fees and points added to your license. It’s free to search and contact a lawyer in your area. The traffic lawyers in our network are experienced, professional and ready to give you the legal assistance you need. Want to know what’s on your record? Get a copy of your driving record here. For DMV information and to find a location near you click here.